State-owned NMDC Limited has emerged as the highest bidder for a gold mine in Chittoor district in Andhra Pradesh through e-auction, pushing behind big players including Adani and Vedanta, a senior official said. "This is first time that the NMDC is going to take up gold mining in India. We are the highest bidder in the e-auction for the gold mine located in Andhra Pradesh. Now the state government will call us to fulfil other formalities," National Mineral Development Corporation Director (production) P K Satpathy told PTI. Timelines will be decided after the government formally announces the decision, he said adding the mine development will require about Rs 450 crore investment in different phases. 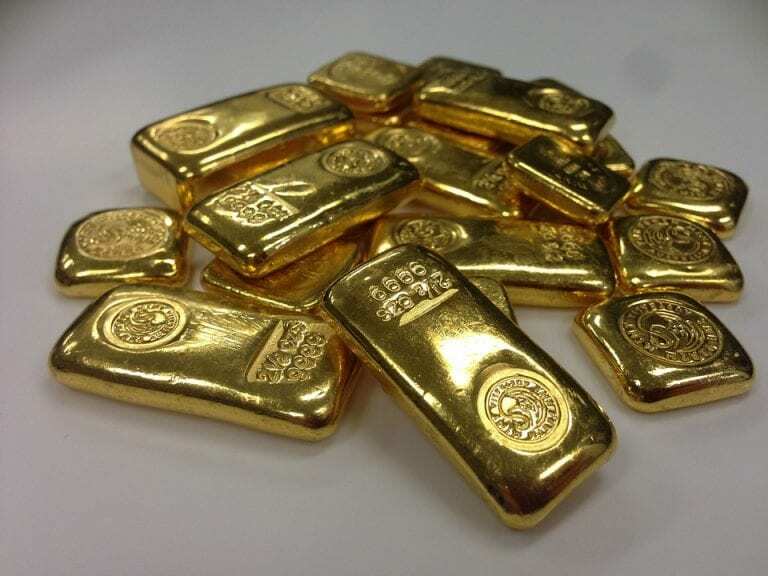 A senior official of the miner said the Chigargunta-Bisanatham gold block for mining lease located in Chittoor district has an area of 263.01 hectares and the resources are expected to be 1.83 million tonnes containing 5.15 grams of gold per tonne. "The total gold content recoverable would 8.5 tonnes approximately with potential for upside. The mine will be operated as underground mine which is first of its kind for us. NMDC offered 38.25 per cent revenge sharing to the government on sale value," another official said. The official also said NMDC and the state government will enter into Mine Development and Production Agreement once all the necessary permissions such as environmental clearances are obtained. According to the official, it may take up to two years for mining to start for the extraction of gold. NMDC is currently developing a gold mine in Tanzania and is planning to set up gold refining facility there. Currently tendering process is going on, the official added. "We are planning to set up a pilot scale plant to understand the ore characteristics, in Tanzania. We expect that the tendering process would be completed by the end this calendar year," the official said. NMDC's Australian subsidiary Legacy Iron Ore is currently in the process of testing as many as 17 gold tenements in the Western Australian region. The official said there are chances that in a couple of tenements they may strike gold with commercial viability.